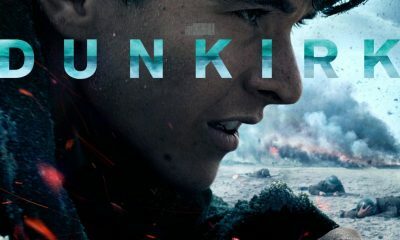 Nolan directed Dunkirk from his own original screenplay, utilizing a mixture of IMAX® and 65mm film to bring the story to the screen. The film was partially shot on location on the beaches of Dunkirk, France, where the actual events unfolded. “Dunkirk” was produced by Emma Thomas and Christopher Nolan, with Jake Myers serving as executive producer. The behind-the-scenes creative team included director of photography Hoyte van Hoytema, production designer Nathan Crowley, editor Lee Smith, costume designer Jeffrey Kurland, visual effects supervisor Andrew Jackson and special effects supervisor Scott Fisher. 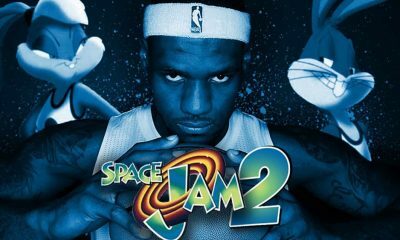 The music was composed by Hans Zimmer. 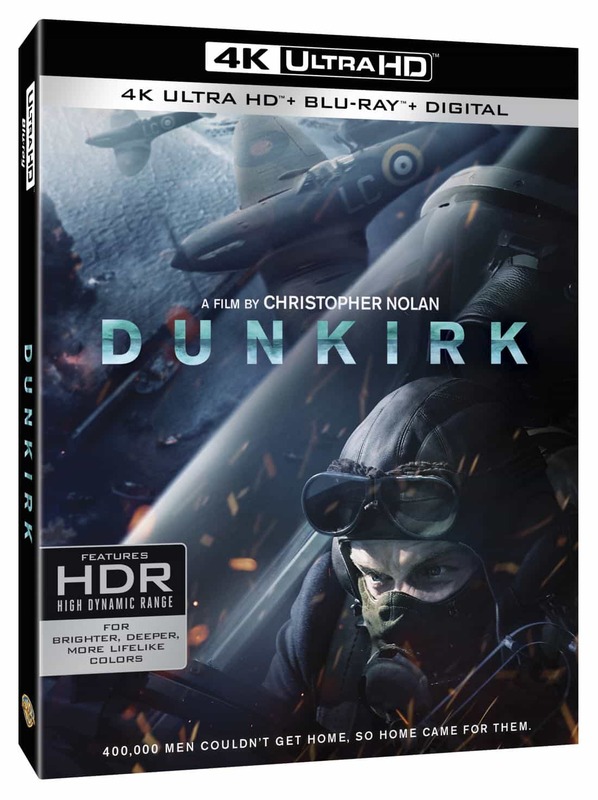 On December 19, “Dunkirk” will be available on 4K Ultra HD Combo Pack for $44.95. 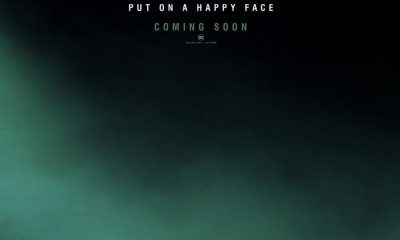 The 4K Ultra HD Combo Pack will include a 4K Ultra HD disc with the feature film in 4K resolution with HDR, a Blu-ray disc with the feature film in hi-definition, a Blu-ray disc with the special features in hi-definition, and a Digital version of the feature film. 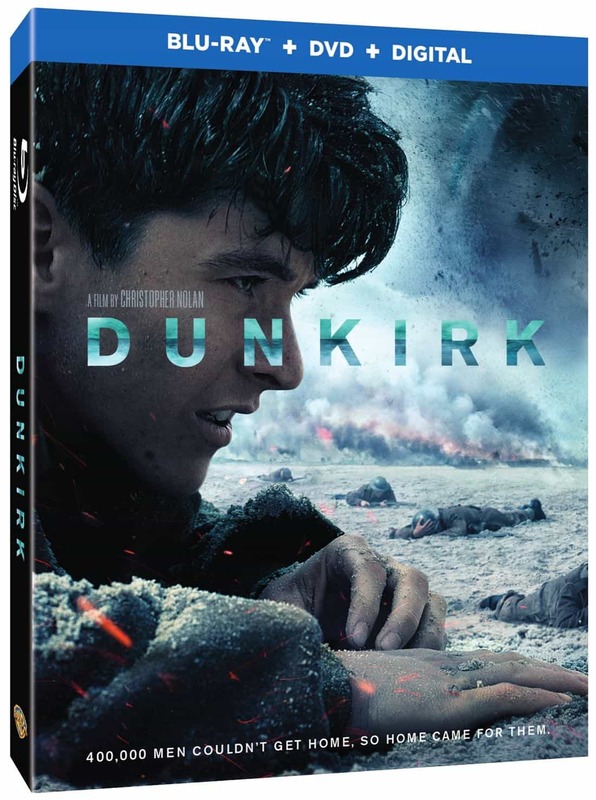 Also on December 19, “Dunkirk” will be available on Blu-ray Combo Pack for $35.99 and DVD for $28.98. 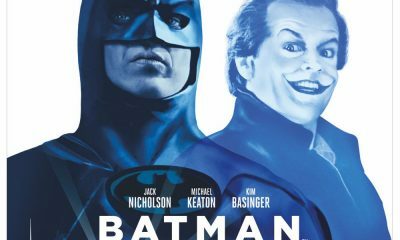 The Blu-ray Combo Pack features a Blu-ray disc with the film in hi-definition, a Blu-ray disc with the special features in hi-definition, a DVD with the film in standard definition, and a Digital version of the movie. 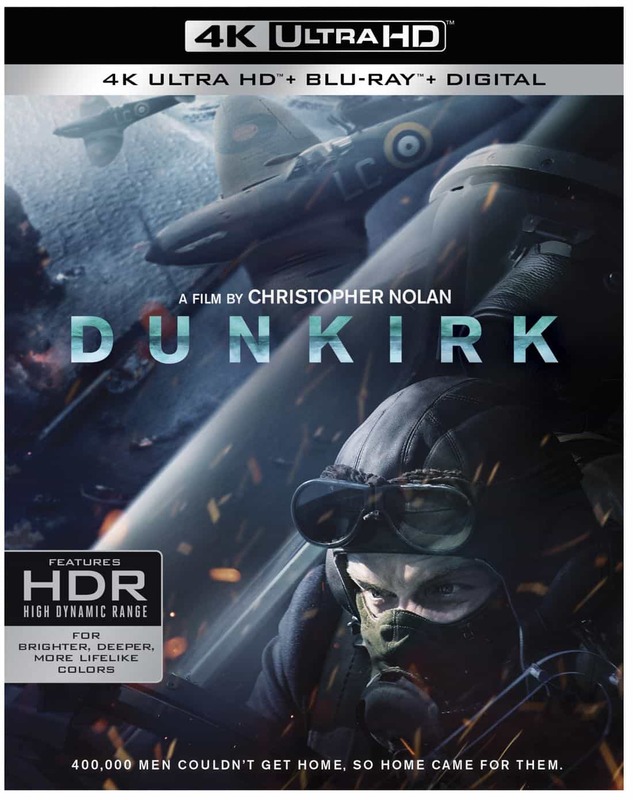 On December 12, “Dunkirk” will be available to own in 4K HDR from select digital retailers including iTunes, Google, and Vudu. It will also be available in high definition and standard definition on favorite devices from select digital retailers including Amazon, FandangoNow, iTunes, PlayStation, Vudu, Xbox and others. 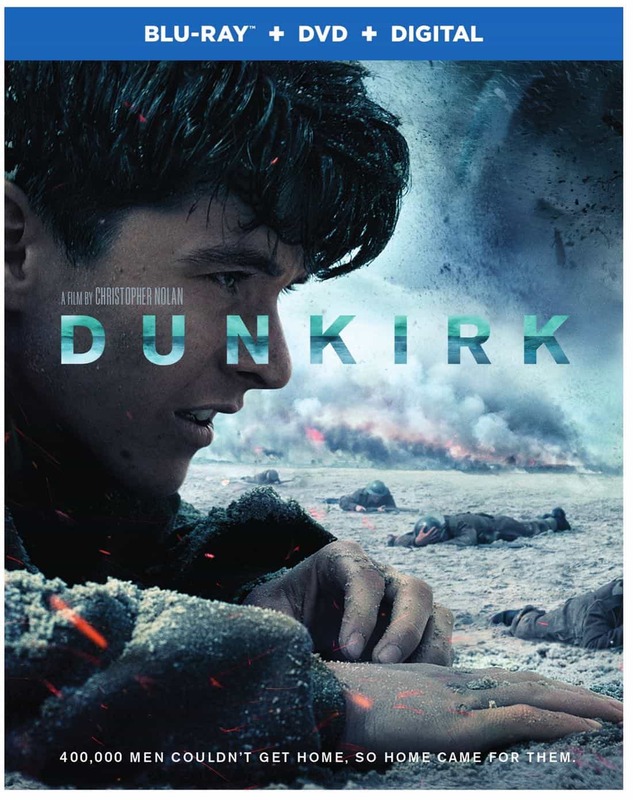 On December 19, “Dunkirk” will be made available digitally on Video On Demand services from cable and satellite providers, and on select gaming consoles.